According to a recent statistic, the average attention span of the Millennial generation is 8 seconds. So lengthy online courses do not engage them. Thus the demand for microlearning is increasing now-a-days. 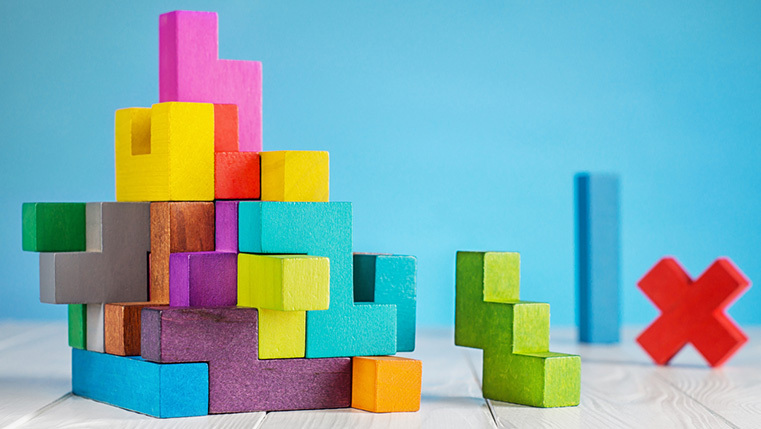 In simple terms, microlearning is bite-sized learning in short modules of 5 to minutes each, covering 1 learning objective per module. These small nuggets are very effective in providing specific. Just-in-time information. Due to their short duration, these courses can be accessed anytime, anywhere such as during short tea breaks, lunch hours, and also while travelling. But how do these byte sized modules support adult learning principles? Well, check out our infographic for the answers. Is Microlearning the Right Training Solution for You?